Satin Taupe is described by MAC as "taupe with silver shimmer" and is a Frost finish. Frost finishes have an iridescent shine to them, which is especially great if you want to highlight a certain part of the eye. What I really love about Satin Taupe is that the colour is so changeable depending on how much you build up the colour. 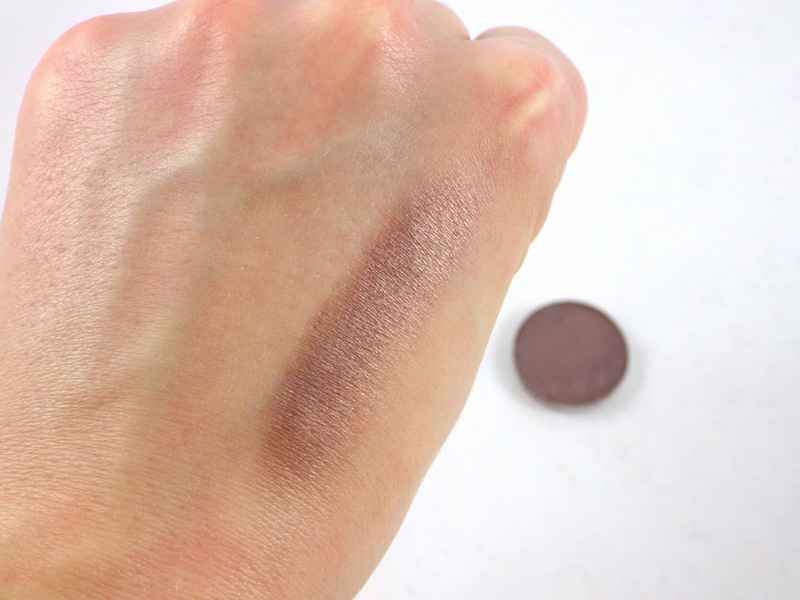 In the pan it looks very brown, but a light wash of colour on the lids and it looks more like a shimmery bronze. Build up the colour and it becomes a shimmery, grey-brown taupe, as per the above picture. 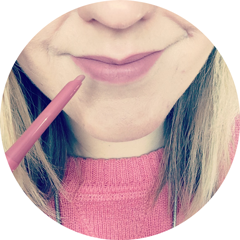 This makes Satin Taupe brilliant as a day-to-night shade; apply lightly over the lids in the day and all you have to do is build up the colour in the outer corners and et voilà - you have a smokey eye for the evening! I highly recommend Satin Taupe to anyone and I can certainly understand why it's so popular. Plus the quality and pigmentation is fantastic! Thank you so much to Clare for bringing this into my life! 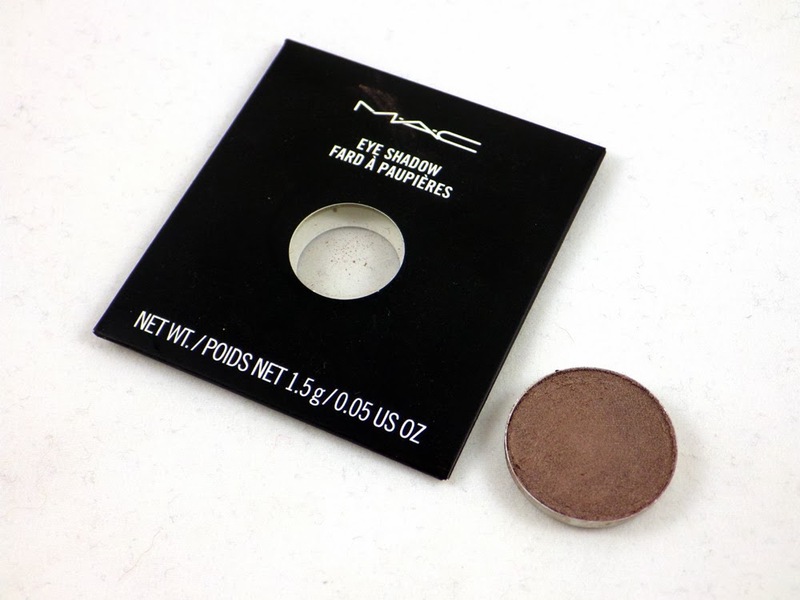 Have you picked up any MAC eyeshadows recently? Which shades do you love? Any recommendations for my third shade (to suit pale skin and blue eyes) would be much appreciated! Congrats on your win and you've chosen well - this shade is very pretty! This is such a pretty shade! I may have to pick it up next :) I bought Patina last week and I'm loving it when I want a very neutral shade! love this eyeshadow! one of my go to shades. Review: Castegram Custom Phone Case + Discount!